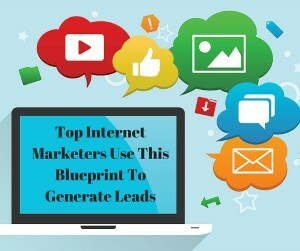 All of the Top Internet Marketers use a blueprint for their marketing and today you are going to get that exact blueprint. Having a blueprint is a must if you are going to be successful marketing online. If you need an educational system with all the bells and whistles then you NEED MLSP Mastery. I want to give a shout out to Lisa Torres who shared this with me many months ago.Ray Higdon’s 3 Minute Expert course that taught me everything to do to implement this blueprint. Also, Ray Higdon’s 3 Minute Expert course that taught me everything to do to implement this blueprint. The first thing that this blueprint assumes is that you understand the importance of Branding YOU! Branding YOU should be one of the most important missions you have when it comes to marketing on and offline. 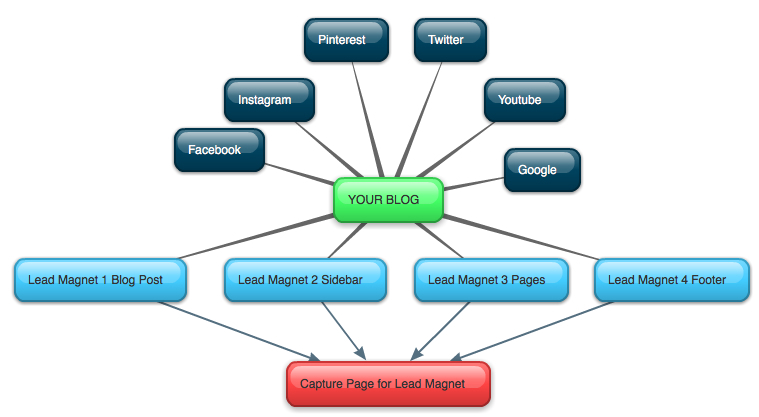 The best method for accomplishing this is by making your BLOG the hub of your marketing operations. In today’s video, I will explain exactly how this blueprint works and how to apply it to your lead generation and marketing. Here are some other posts that you will find valuable. 4 Essential Internet Marketing Tools For Building Your Business Online. Marketing Training: What You Measure You Can Improve. 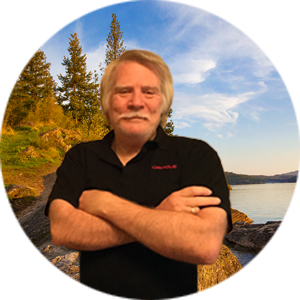 Great post Ron, the 3ME is an amazing course and breaks things down in simple terms that will help with your blog and making You Inc. your business. Network marketing has really grown a home on the internet, and I’ve noticed all the top marketers do market in the way you pointed out Ron. Cheers for sharing. Love how you broke this down sensibly Ron. The graphic really helps in making your points. Thank you for sharing! Nice post, Ron, and I love this blueprint. You’re right, branding ourselves is one of the best ways top marketers have. We carry it everywhere we go, all the time. I like having a blog as the hub of one’s business. It’s the one piece of online real estate over which we have total control! Awesome post Ron! I’m still having to go into detail with people about how important a blog is. Thank you Theresa for the kind comment….